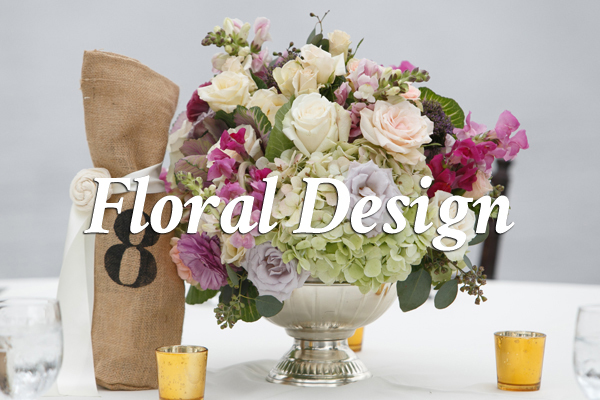 Recognized by Wedding Wire as “Bride’s / Couples’ Choice” in Event Coordination and Event Rental Decor, Event Design is known for attention to detail and a commitment to event perfection. 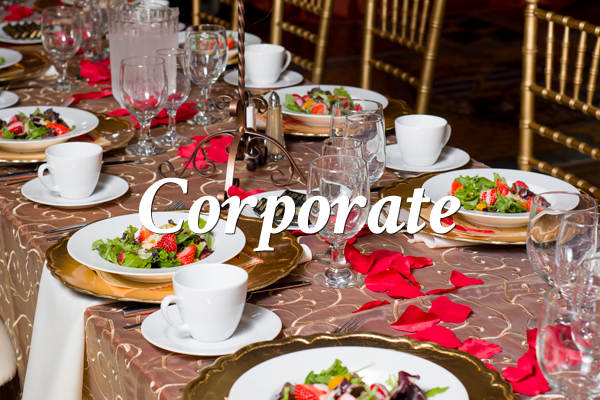 Timeless or contemporary, sassy or chic, our 30 years combined professional experience in Event Design and Planning will design and execute your event with style, finesse, and professionalism. Interested in multiple services? Special discounts apply! 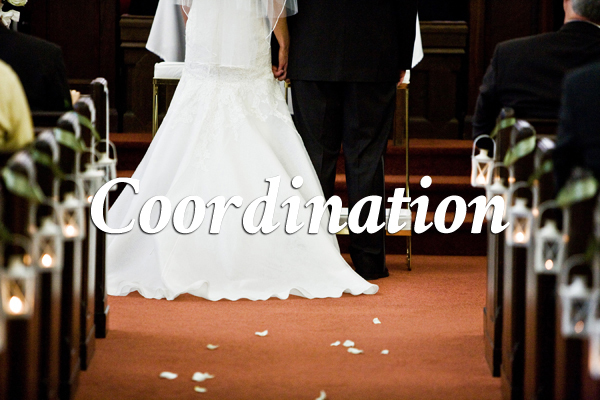 Are you looking for Tent Rentals or other Wedding Rental Equipment for your Tampa Bay wedding or event? 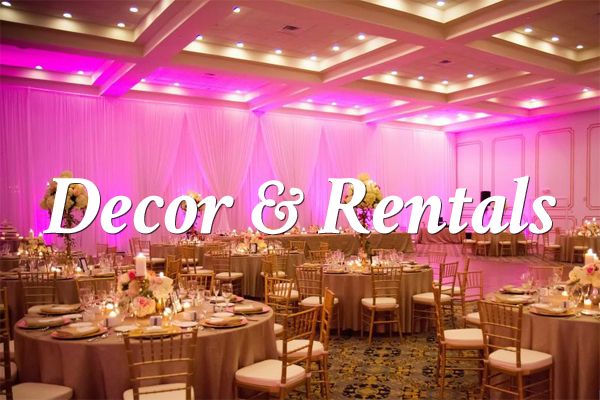 Visit our sister company’s wedding rental website – West Coast Rentals Inc.